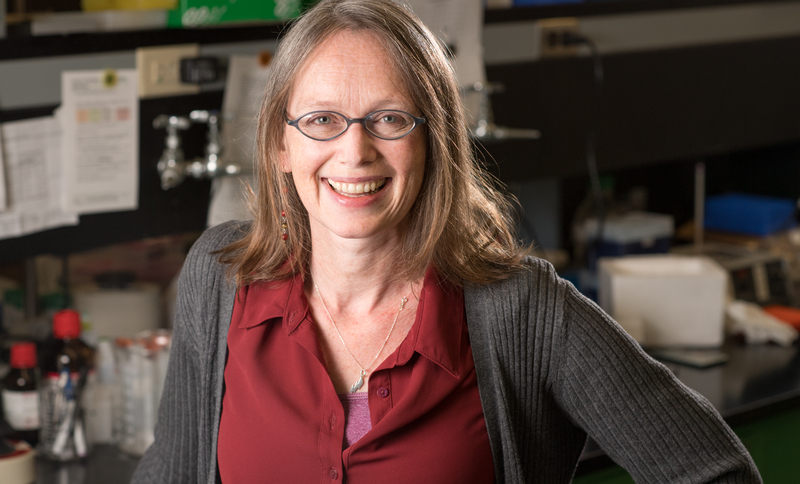 An article in Business Insider profiled research investigations on connection between metabolic rate and longevity, including research led by Rozalyn Anderson, PhD, associate professor, Geriatrics and Gerontology. Dr. Anderson's team has published a series of studies on caloric restriction in rhesus monkeys, finding that limiting daily caloric intake by 25 percent over 20 years reduced the incidence of diseases such as cancer and heart disease. "The calorically restricted animals age differently," said Dr. Anderson. "They don't age slower, they age differently, and the way they age is associated with less disease risk. And that difference is in terms of their metabolism." More recent work on mechanisms of caloric restriction have focused on the role of specific miRNAs on altering gene expression patterns of metabolic pathways in response to caloric restriction, as well as the role of a metabolic coenzyme called nicotinamide adenine dinucleotide (NAD) in aging.